Too many people think online poker is dying. Perhaps the “solution” to that is to shake things up and make it more exciting again, no? Online Poker League has done just that. 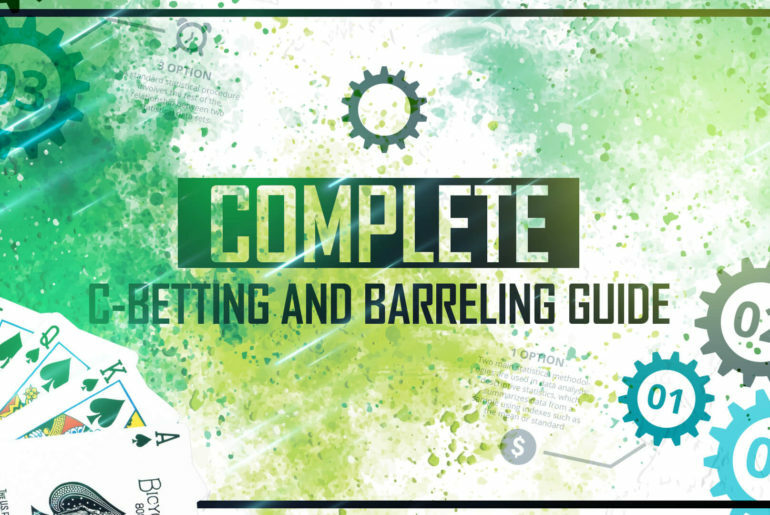 In this op-ed, we explain what the Online Poker League is all about and why the concept works so well to encourage more recreational players to play online poker… it’s actually quite simple: it brings fun back to the game! Everyone loves to see a flop in Texas Hold’em. For intermediate and advanced poker players, understanding the mathematics of a flop plays a critical role in knowing if and how to proceed in any given hand. 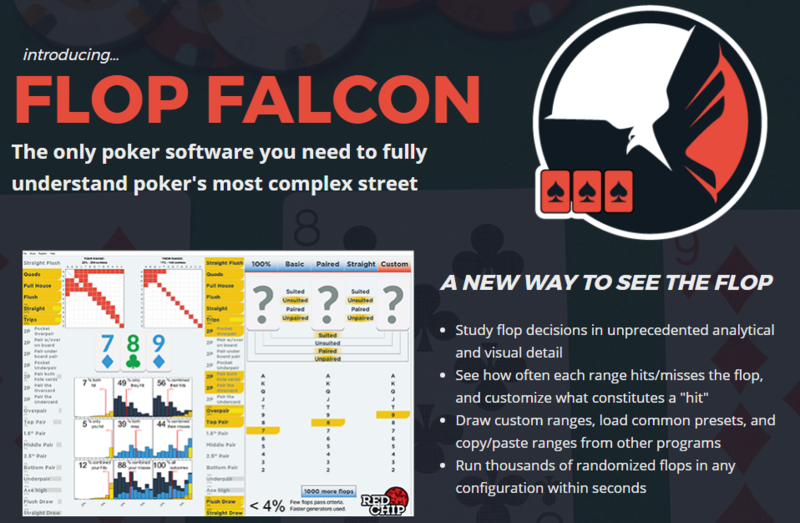 Flop Falcon is a poker software tool that gives astute players the ability to study flops and make the optimal plays against the hand ranges your opponents are most likely to have. 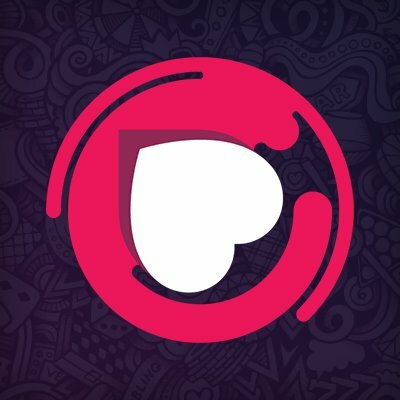 Check out our review to see if Flop Falcon is right for you. It’s always fun to root for your country’s top pros during an international competition. 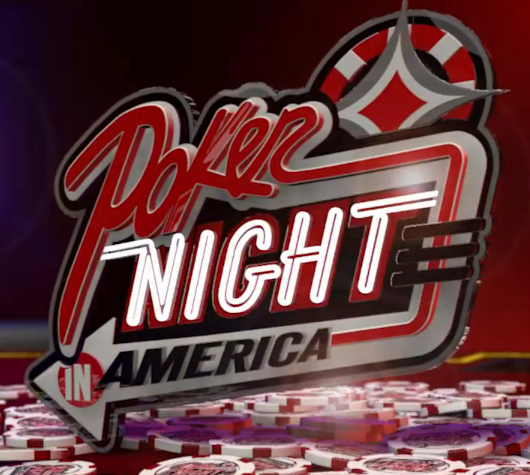 The 2015 World Series of Poker is approaching and the Irish are ready to make use of their legendary luck (and skill). 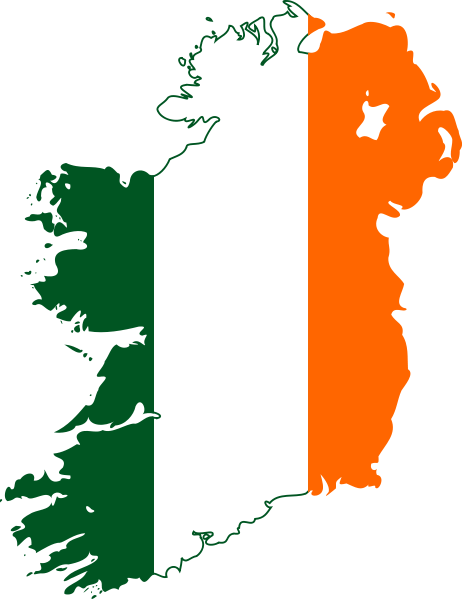 See who made our list of 7 top Irish players to watch at the WSOP this summer.